It all began with some guppies that I won at a local street fair when I was a young boy. That night an amazing thing happened! The next morning when I went to go see my guppies there was a mass baby guppies in my fish bowl. That day, my Dad took me to the local pet shop for some advice on raising the fry. He purchased my first ten gallon starter tank and supplies. 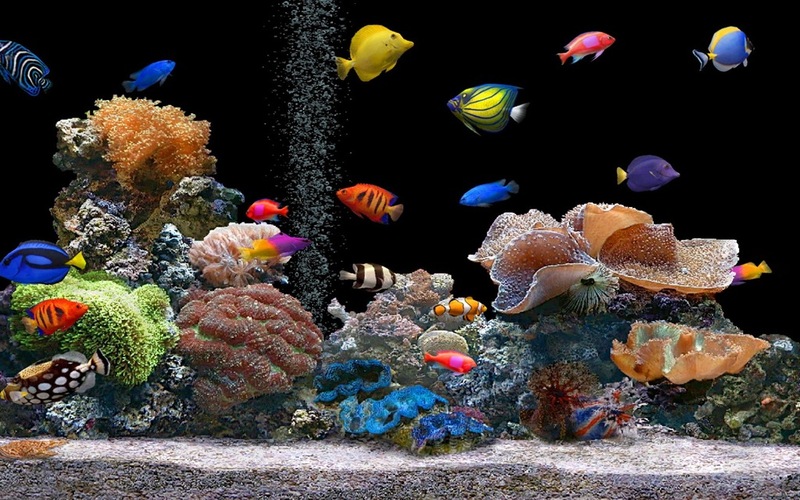 Aquariums are my passion! Since I was a child…. Within a short time I had saved up enough money and bought a 20 gallon tank with a stand. This was the first of many tanks I would setup and maintain. 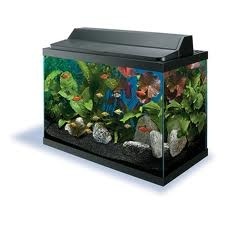 By the age of 12 I had successfully bred guppies, platies, black mollies and swordtails. Then I graduated to breeding angelfish and other cichlids. I have always been passionate about this hobby. I read everything that I could and learned extensive information about setting up and maintain aquariums. 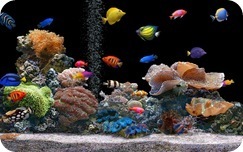 This passion ultimately led me to create Best Aquarium Services NYC, Inc. This passion is the force that drives me to produce and design the best environment for the aquarium inhabitants. My lifelong dedication to this hobby has given me the ability to share my expertise and knowledge with my clients. Application of my real-world experience is invaluable to my clients and our finned friends. Allow me to share my passion for aquariums with you. I respect my clients allowing me to come to their homes. You can have complete trust in me which you will see when we get to know each other.